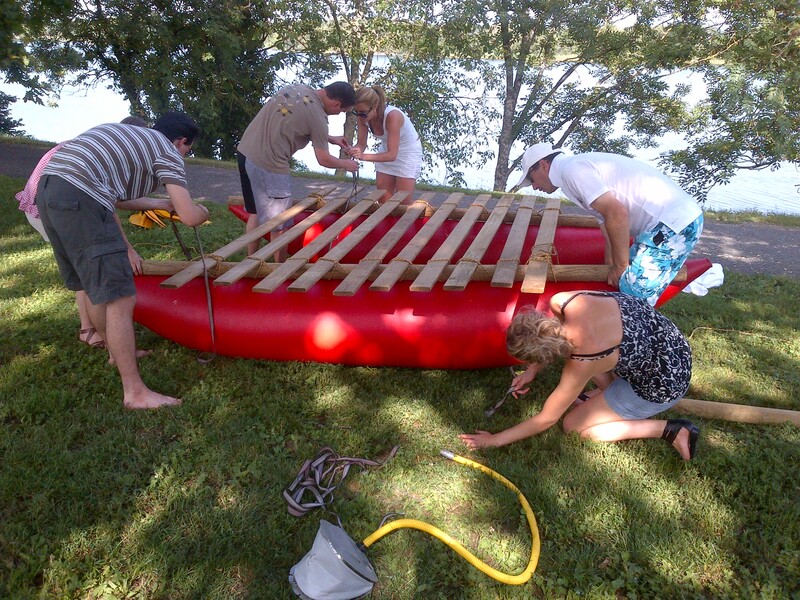 Develop your ingenuity and quickness to build a raft worthy of a naval architect! You will have to build a solid and floating boat able to make you sail on the lake. We will provide you construction kits with all the necessary equipment. Manufacture of the sail and personalization by the teams. 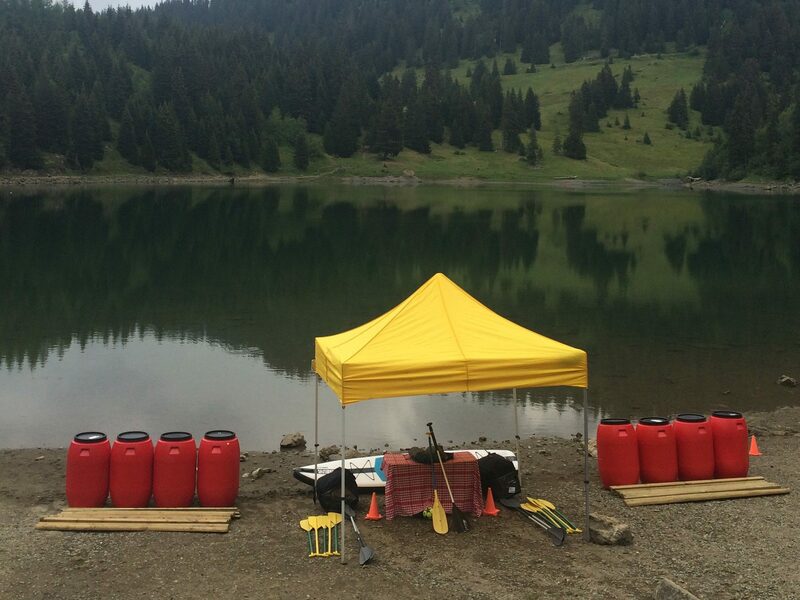 Build a raft using the equipment provided as quickly as possible. 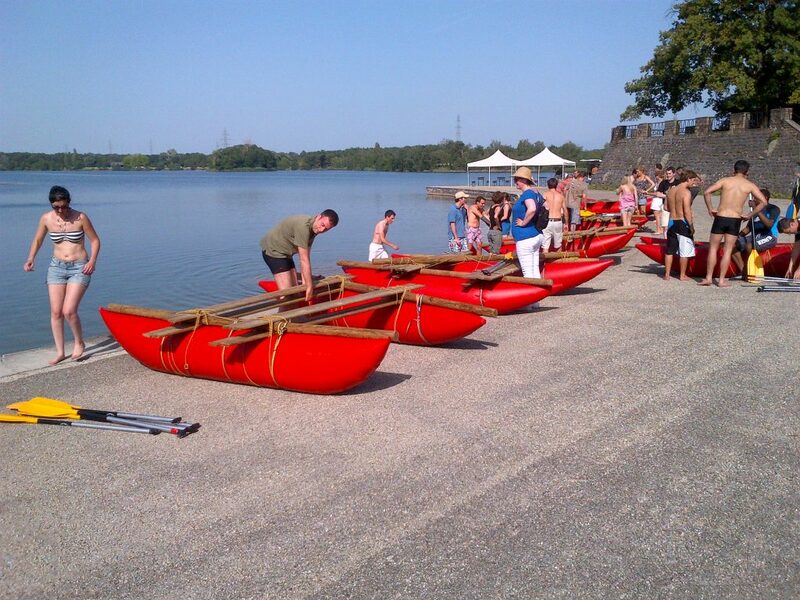 The final race : participate in a race on the lake between all the rafts built. You will compete on the originality of your sail, the construction of your raft and on the final race. Drinks and snacks will be available throughout the activity. At the end of this team building, we will make the ranking of the teams and proceed to the prize awards. Gradually, we will count the points obtained on the different trials. Good coordination between team members is essential if you want to win this challenge!